Signature Termite & Pest Control, Inc. offers you experienced professionals, who are licensed and insured. With your satisfaction in mind, we go that extra mile in inspecting your home. 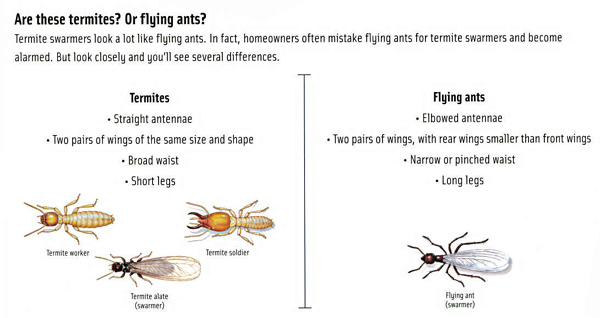 The best part is that our termite contracts are transferable to new home owner. Contact us to schedule an appointment. Materials safely applied to set up a Treatment Zone around your home. Annual Inspections ensure ongoing effectiveness and peace of mind. We have a program to suit your needs. of your household pests with our environmentally friendly and effective methods.